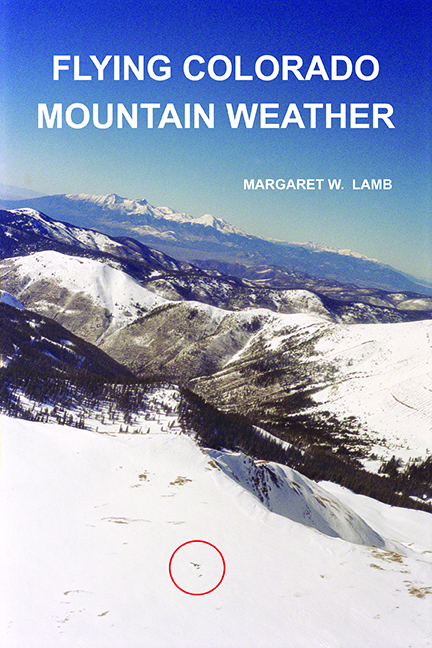 This seminal book highlights reading clouds and flying mountain weather. It’s a stick and rudder text, including full color photographs printed to art-quality standards. The material explains airplane crashes in all sorts of downdrafts, from lee-side downdrafts in the mountain wave, to windward side flows across the Continental Divide. Microscale weather is a problem not identified at all in general aviation mountain flying, but this book exposes the hazards. 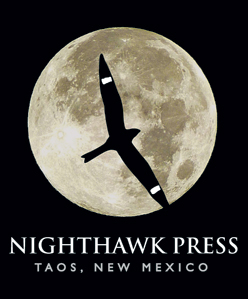 The book also contains chapters on flying turbulence, and risk (with examples from mountaineering, as well as paragraphs from famous pilots). 6×9 inches; 176 pages on 80# stock with laminated 100# color covers.